Frisco, Hot water extraction vs steam cleaning. Do you know the difference? Ultra Clean Floor Care uses hot water extraction with high power truck mount units. We believe hot water extraction is the best way to go. Just give us a call today at (214) 998-3715. Let us show you what hot water extraction can do for you. 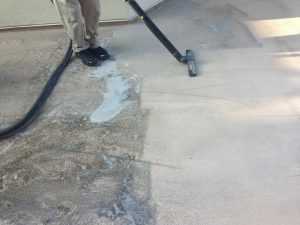 When it comes to carpet cleaning in Frisco. 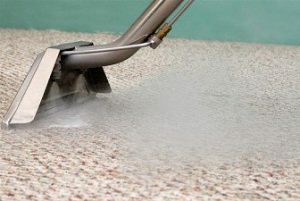 Ultra Clean Floor Care will show you what it’s like to truly have your carpets clean. Ultra Clean that is.